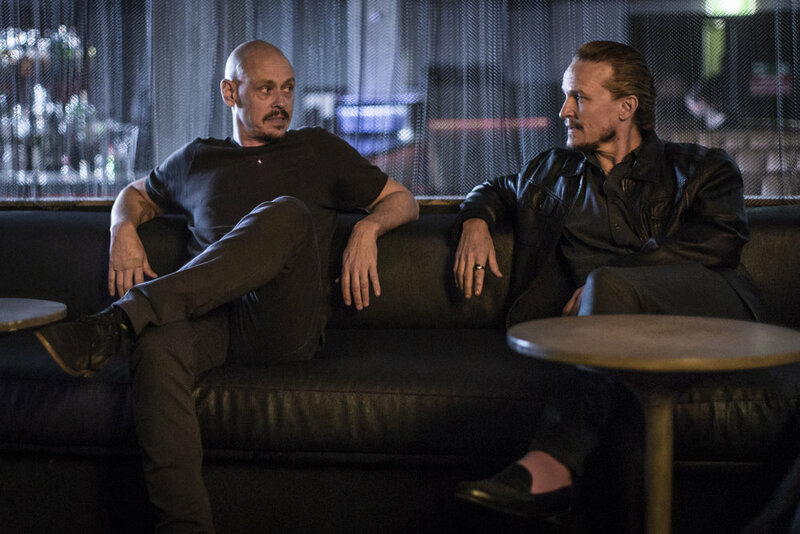 Michael Yezerski has written the music for Nash Edgerton's superb 6-part series, Mr Inbetween. The series is produced by Michele Bennett for Jungle Entertainment and FX. The limited series will premiere at Sundance 2018.